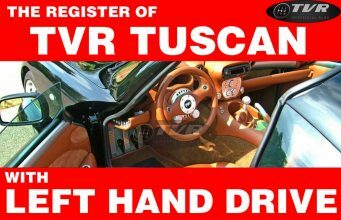 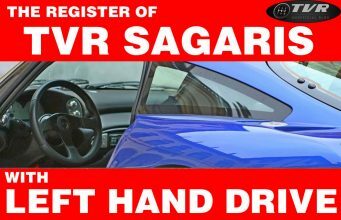 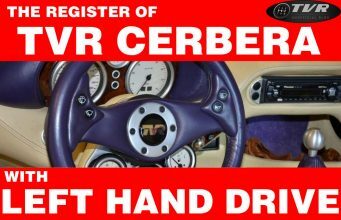 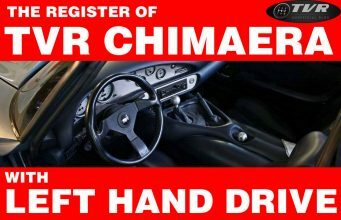 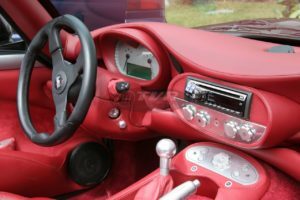 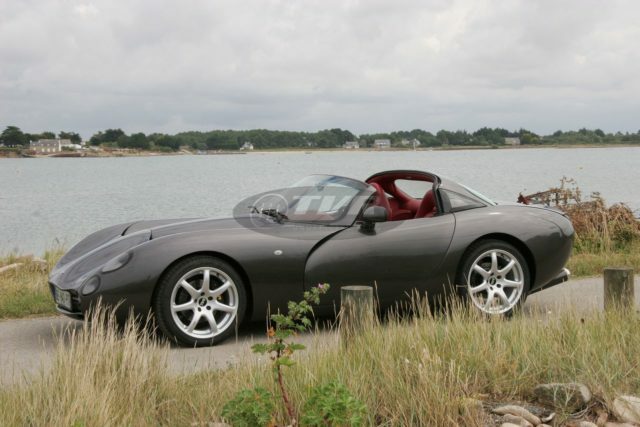 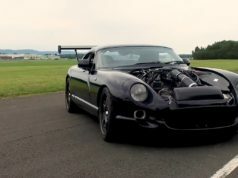 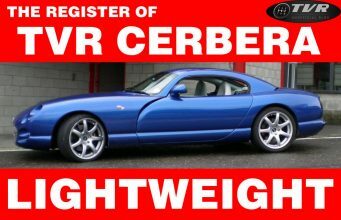 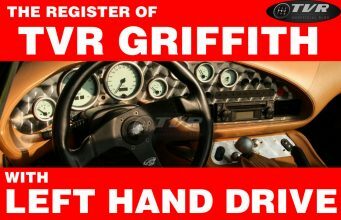 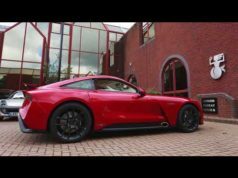 Home TVR Left Hand Drive Are you the LAST TVR Tuscan Speed6 with Left Hand Drive? 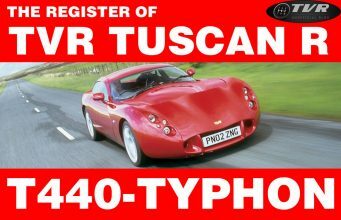 TVR Tuscan Speed6 n.35 of the Register of TVR Tuscan Speed 6 with Left Hand Drive, is surely one of the last ever built (note the late style of the dash: this particoular layout took to consider these units as TVR Tuscan “MK3”. 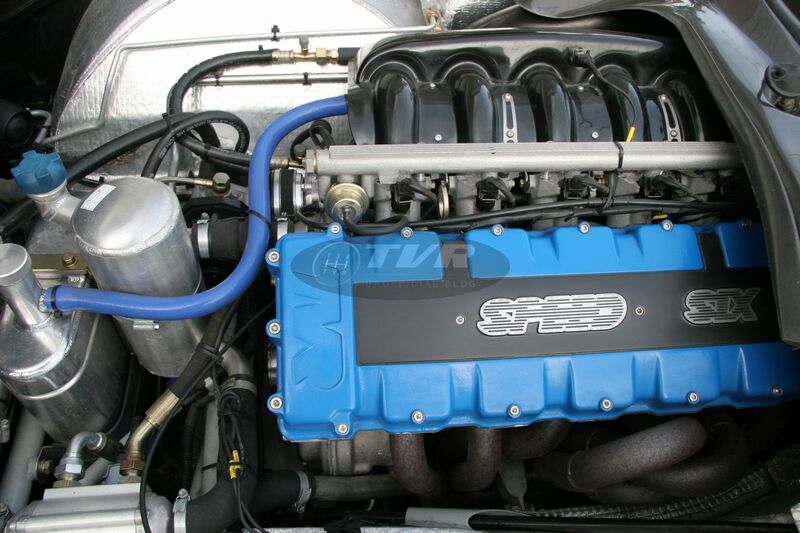 Furthermore: maybe it could be the last LHD unit built. 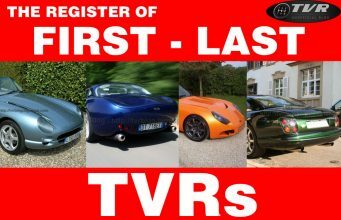 But, as I cannot be sure of this, this Tuscan hasn’t added to the Register of First-Last TVRs yet. 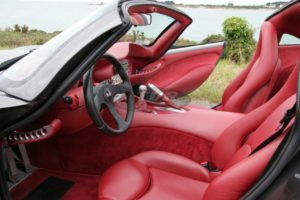 This unit dark grey paint with red leather, serial number SDLEA16A36B001084, started its career with plate PN06EJF (GB). 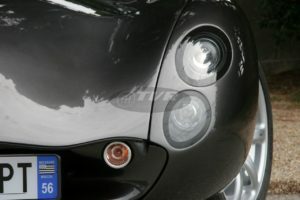 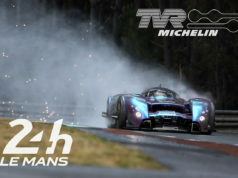 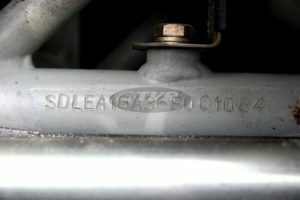 Then it was registered in France (BE 843 PT). Some time ago it was sold – probably in France again – but today I don’t know where it is precisely.